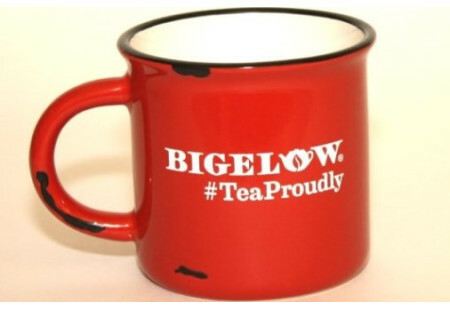 Red #TeaProudly Mug - 15 oz. 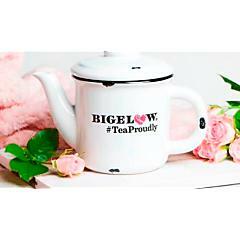 TeaProudly is a celebration for those who take pride in even the little things. Because at Bigelow, we take pride in everything we do…everything. 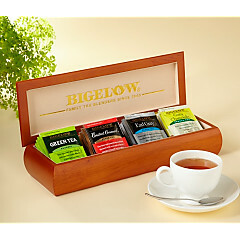 So drink TeaProudly with this red 15 oz. stoneware: glossy color on the outside, glossy white on the inside with glossy black rim and matte black distressed finish. Hand wash recommended. Microwave safe. 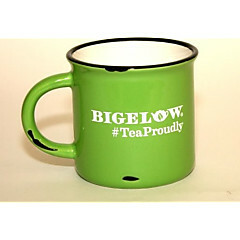 Green #TeaProudly Mug - 15 oz. 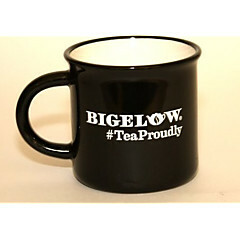 Black #TeaProudly Mug - 15 oz.